The Sweet Tea Girls are all about enjoying our favorite pastime...quilting! 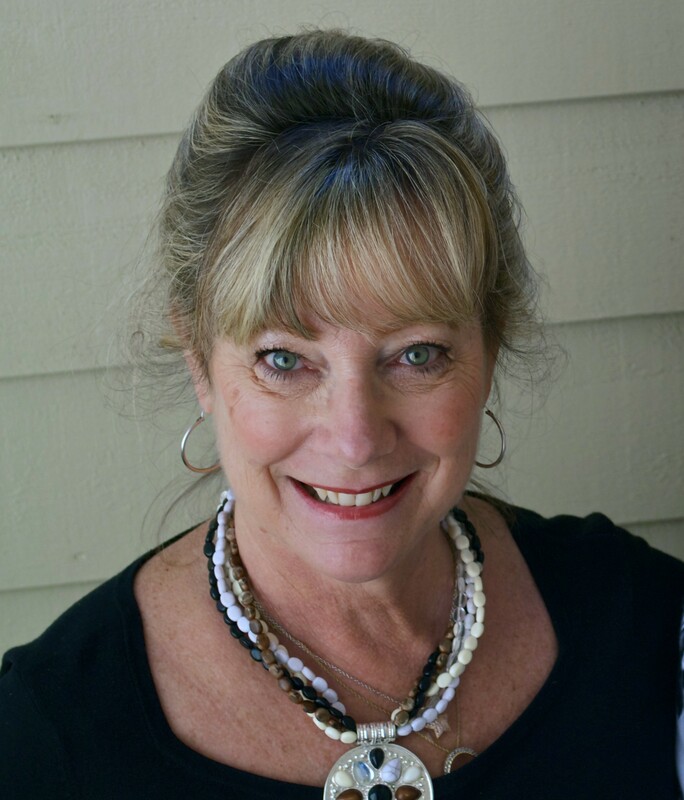 Leigh started The Sweet Tea Girls after finding she needed an outlet for her energy and creativity when she retired as an engineer from IBM. With a background in mathematics, mechanical engineering, and project management, Leigh is meticulous about her instructions and accuracy of information. She prefers symmetrical, balanced designs but loves designing a variety of eclectic styles. 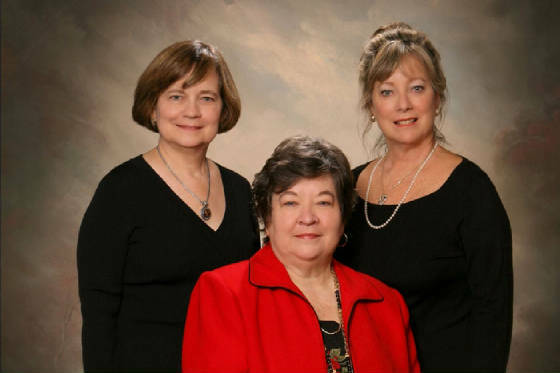 The original Sweet Tea Girls was comprised of Leigh and her sisters Diane Coleman and Margaret Pate. Diane passed away in 2009 from a rare form of breast cancer; Margaret prefers to enjoy many crafts rather than just one but has been a significant contributor by sewing samples for market. She is also a great pattern tester (whew, I have to stay on my toes). The company is named in honor of their grandmother, Sally McDonald, the true queen of 'Sweet Tea' who taught them to sew using those wonderful scraps from the attic. "She gave us the love of fabric and creation along with the desire to make sure everyone in our family slept beneath a ton of quilts"!